Fresh air- The door is made of screen material which allows fresh air to enter freely keeping it cool and relaxing environment. It adds square footage- Did you know the average garage size is 360 sq feet! That's a lot of space to create room for so many activities, for example a man cave, a work out room, a game room, or another room entertaining. 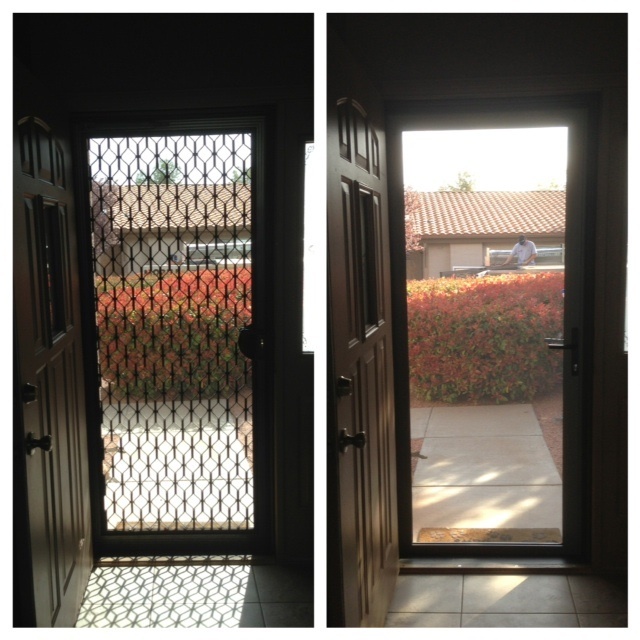 Keeps bugs out- Like stated before the door is made of screen material in 3 different colors, charcoal, black and white. This is beneficial because it keeps those pesky bugs out, nothing worse than trying to enjoy the open doors than having bugs flying all around bothering you. Security and privacy- Can’t see in very well, but can see out. Allows for door so can lock and control who comes in and out. when you open your garage door, its an open invitation to what you are doing. 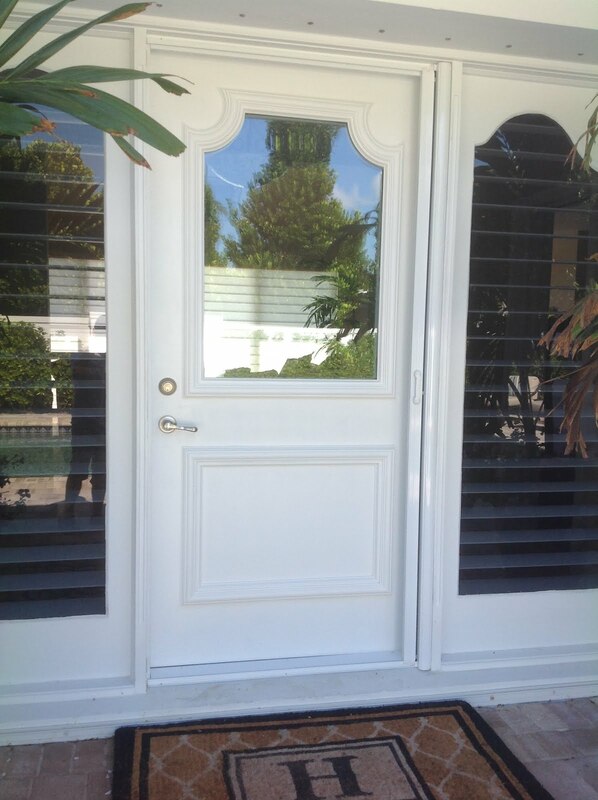 With this door you can provide privacy and security with your garage door open. Fits your garage- Lifestyle door are custom made to your garage door. The specifications are for most garage doors. Customization are available. 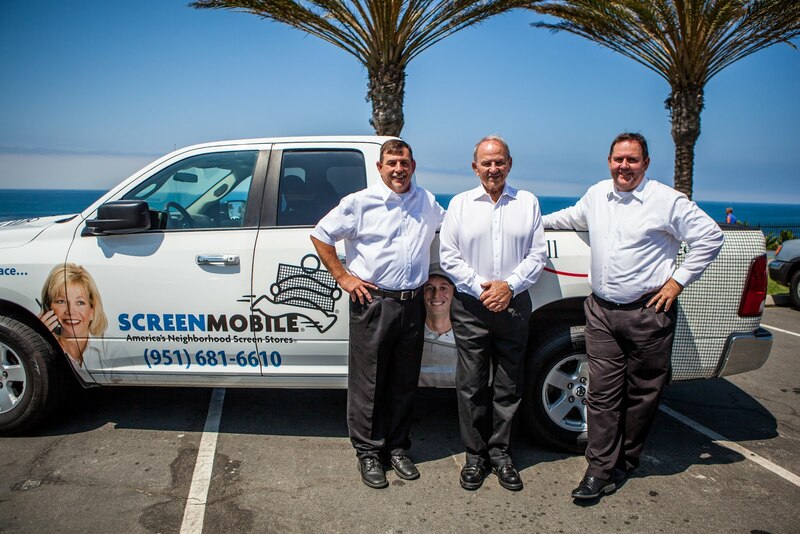 If this door is something you would like, contact your local Screenmobile for a FREE estimate today. It`s great blog you have shared that how to install garage door austin that show your lifestyle and help you a lot. To know more about other various type of garage door visit Austin Garage Door Solutions. 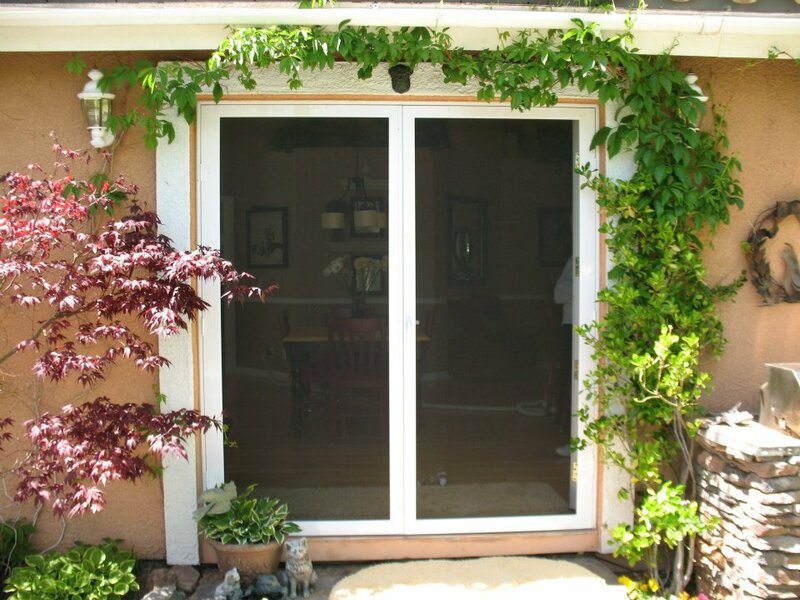 Thanks for sharing the post on the garage doors services. Visit Comfort Doors Residential Garage Door Repairs Vancouver for the proper installation of garage doors in your home.